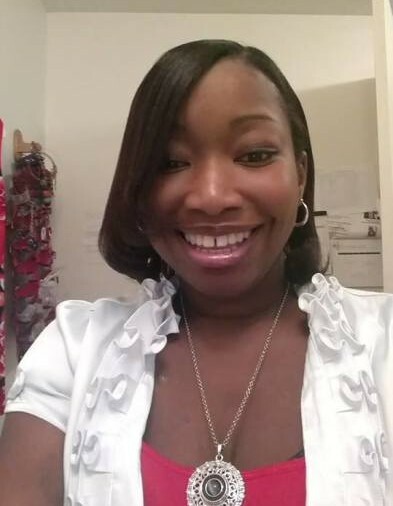 In humble submission to the will of God, the management and staff of Christian Memorial Chapel, LLC sorrowfully announce the earthly departure of Mrs. Tiffany LaTasha Anderson, age 33, of Marianna, Florida. On Thursday, October 4, 2018, while in the serenity and comfort of Bay Medical Center in Panama City, surrounded by her loving and caring family, God dispatched the Angel of Death to relay a message to Tiffany, saying "I see your road is rough, and the hill is getting too steep. Come rest your head upon My breast, your soul I will keep." She was a native of Mount Vernon, New York. She was preceded in death by her daughter, Destani A. Harp. Tiffany leaves to cherish her memories her parents: Brenda Coleman Anderson of Marianna, Florida and Rupert Anderson of Jamaica; grandmother, Gilda Anderson of Mt. Vernon, NY; sister and brother-in-law: Georgett Williams (Carlos) of Maryland and a brother, Perrance Anderson of Marianna, Florida; numerous other relatives and friends. Please keep the Anderson family in prayer, as we reflect the gracious memories.